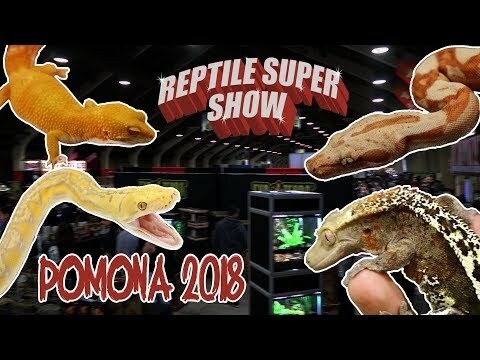 YouTube - Pete and Hanna take us for a look around the Pomona Reptile Super Show, which is one of the largest reptile shows on the west coast of the United States. 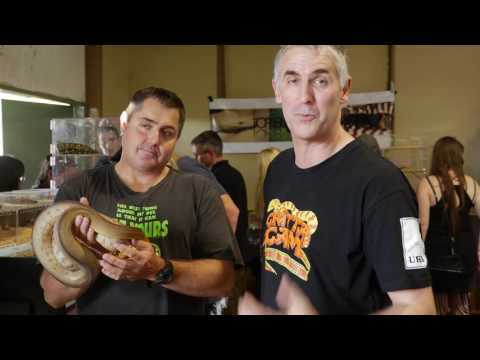 Pete and Hanna share a passion for reptiles and provide information about some of the most amazing reptiles on display over the weekend. 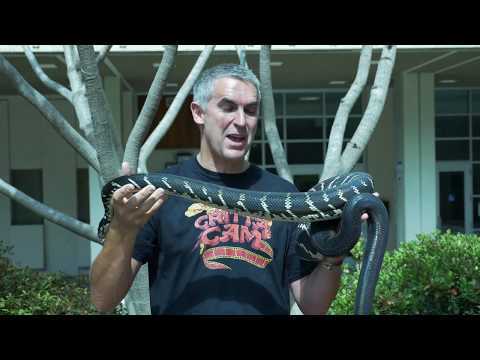 Ball-Pythons.net - A member shares some fantastic photos of a few of the reptiles that were on display last weekend at the Pomona Reptile Super Show.